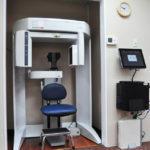 A Cone Beam CT (computerized tomography) is a new type of dental 3D imaging which provides high resolution scans of the teeth, jaw and surrounding anatomy with low radiation exposure. 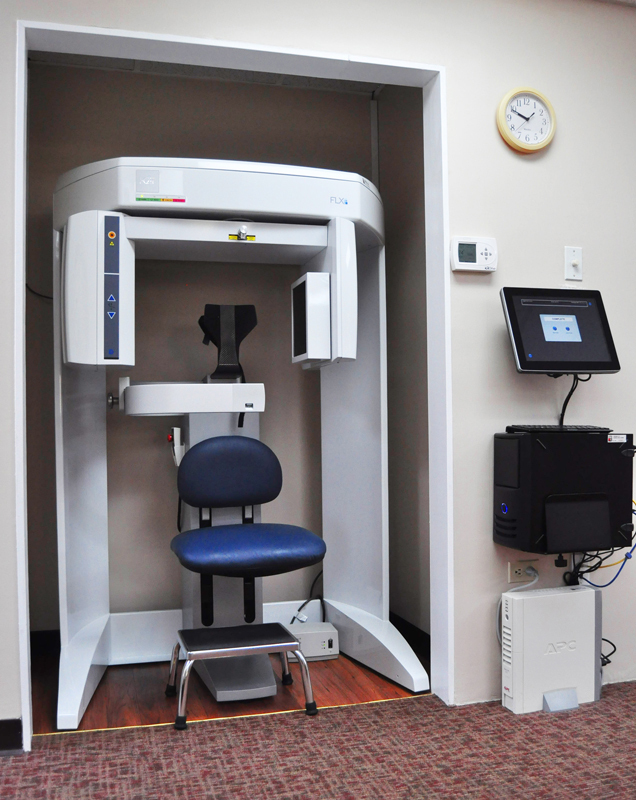 Patients typically stand while the machine performs a single rotation around their head in 10-15 seconds. Patients can also be seated if required. 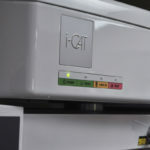 The data is reconstructed into 3D images using specialized software. 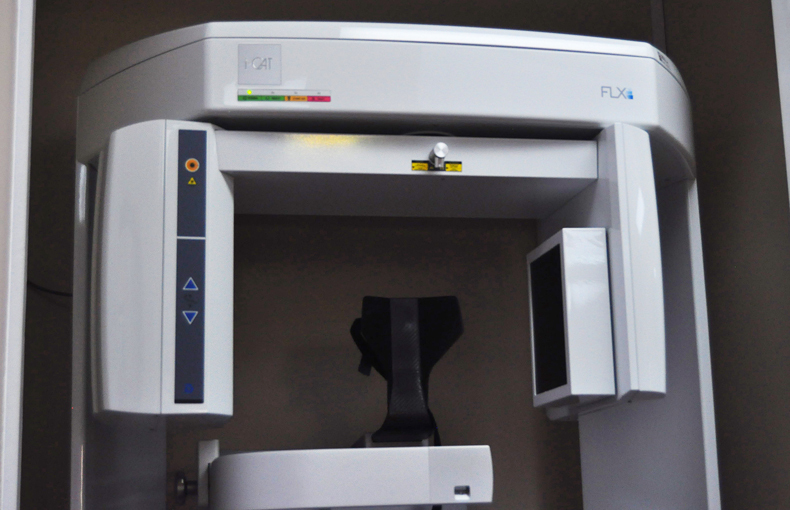 The images allow dentists or doctors to view teeth and facial bones quickly and easily in any plane, facilitating accurate diagnosis and enhancing treatment outcomes. 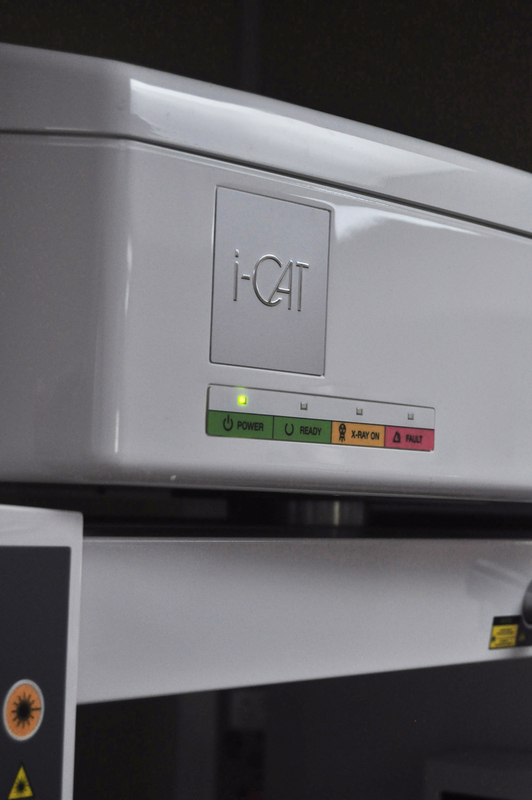 Cone Beam CT imaging is useful to assess impacted and extra teeth, plan dental implants, review dental pathology and trauma, and assess TM joint arthritis. 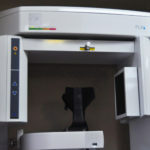 There are also applications in endodontics (root-canal treatment) and orthodontics.